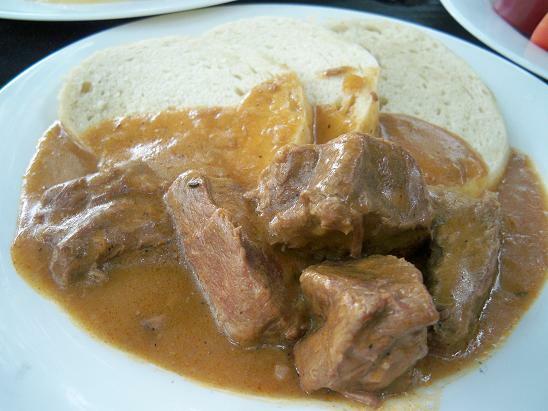 If you're not a huge wing fan, I personally recommend their Slovak and Czech specialties such as giant potato pancakes with applesauce and sour cream, spaetzle with sauerkraut or sheep's milk cheese, classic beef goulash served with soft bread dumplings to soak up all that sauce (pictured above), and much more. I miss that place. Still hoping for reunion part 2.